HouseMaster serving Downingtown knows what it takes to deliver quality service. As part of the oldest and most trusted nationwide home inspection company, we’ve been doing just that since 1979. We provide you with thorough inspections and accurate information, all backed by our Limited Repair Reimbursement Guarantee, to give you the peace of mind to make an informed decision regarding your new home. HouseMaster inspectors are comprehensively trained and tested annually to meet the industry standards of inspection, reporting, and customer service. It’s easy to see why HouseMaster customers and the real estate professionals would recommend HouseMaster to their friends and family. Proudly serving the people of Chester County and the neighboring communities. John and Ron (LaPorta) where very thorough and walked me each step through the process. They took the time to explain what they were seeing and took their time to answer all my questions. Their expertise made me feel relaxed and confident that this inspection was done as though they were the buyer. Much appreciated! John Bertone is extremely professional, and always available for further explanation if we need it. He makes it a point to reach out to us if there is something questionable that comes up during an inspection. 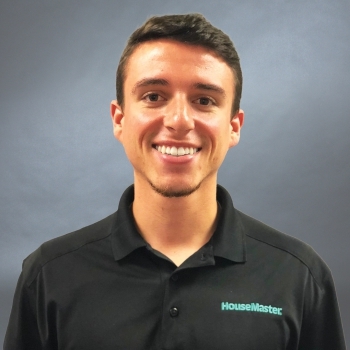 Due to John's knowledge and professionalism, I will continue to recommend him and HouseMaster to all of our clients. Inspection team was on time, courteous, organized, knowledgeable and very thorough with each area of inspection. During the process I also observed they were very careful and respectful of the property they were inspecting, insuring they left it in the very same condition they found it in. In addition, just hours after the home inspection, I received a full detailed report, via email, of House Master's findings and conclusions. I not only would use the services of House Master once again, but I would be pleased to recommend their services to others. Ron LaPorta was professional, through, and friendly... Ron covered everything I expected for the inspection and communicated with me throughout. He was patient and answered my many questions and explained things and pointed out areas of concern. Ron also did a good job of staying neutral, and I think that is important since homebuyers can get caught up in emotions while taking a closer look at a property. His demeanor made me feel calm and his knowledge and thoroughness was reassuring. 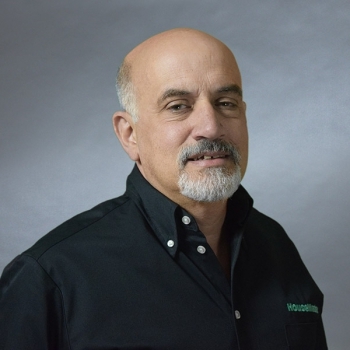 I would wholeheartedly recommend Ron LaPorta and Housemaster.